Planning a cycling holiday or racing abroad is a daunting task if you’ve never done it before. We’ve written these guides to help our customers plan for every eventuality and have the best trip possible. Can’t find what you’re looking for? 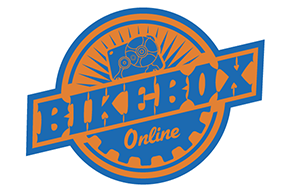 Search through our Bike box guides here.